New Compassion is the sophomore LP by HAERTS, with each song acting like a chapter in the spectrum of love. 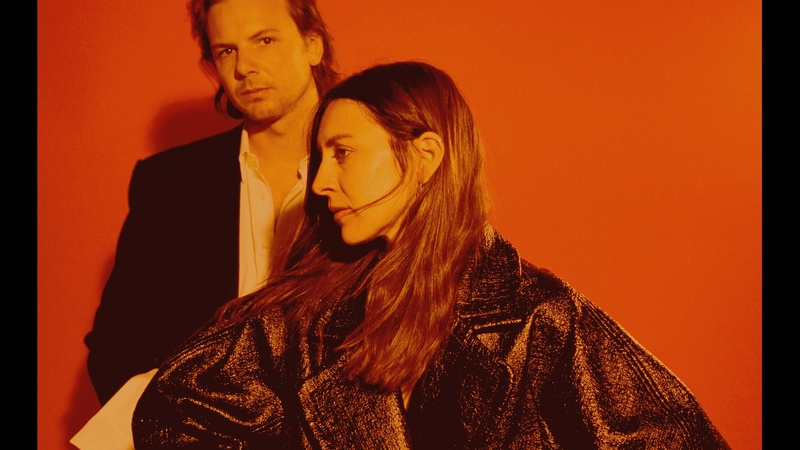 After being dropped by their label, the duo left NYC seeking solace with the intention of creating songs regardless of the outcome. "In This Time" comes from the wisdom only breaking and healing provides.